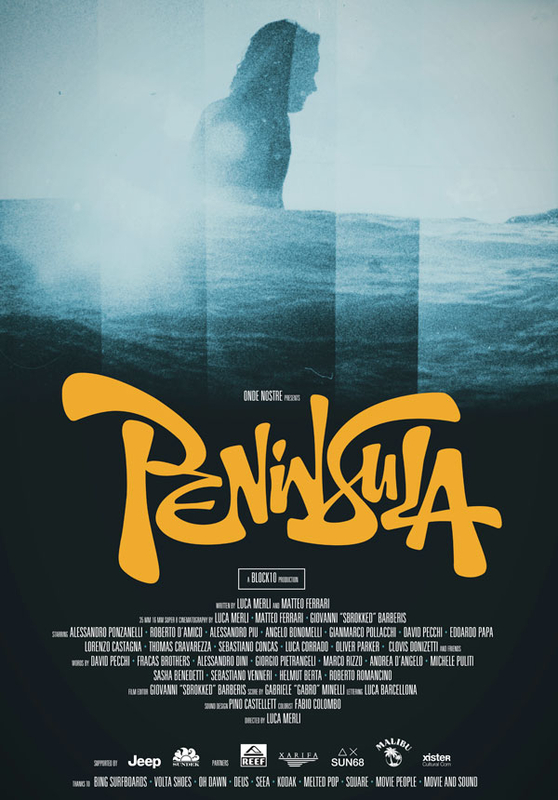 Peninsula is the tale of a journey, that started more than two years ago, to discover and describe where surfing in Italy came from and what its like now. 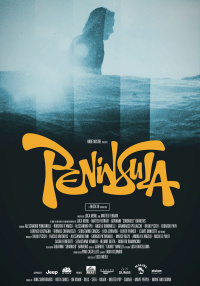 Peninsula is a documentary about surfing in Italy, its history and its present state. 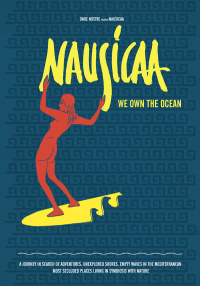 It portrays Italian surfing though the exploration of much of the Italian coastline and describes the passion and dedication of the people that made and are still making what is the Italian surf scene nowadays. 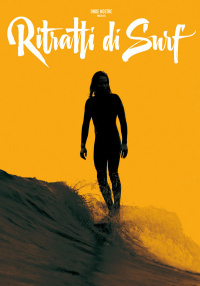 It is entirely shot in 35mm, 16mm and super-8 film and contains exclusive and unseen archival footage provided by some of the Italian surfing pioneers. 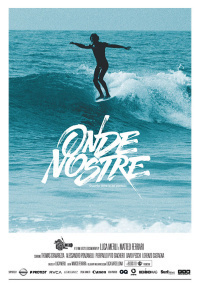 In the words of director and producer Luca Merli: Peninsula is the tale of a journey, that started more than two years ago, to discover and describe where surfing in Italy came from and what its like now.